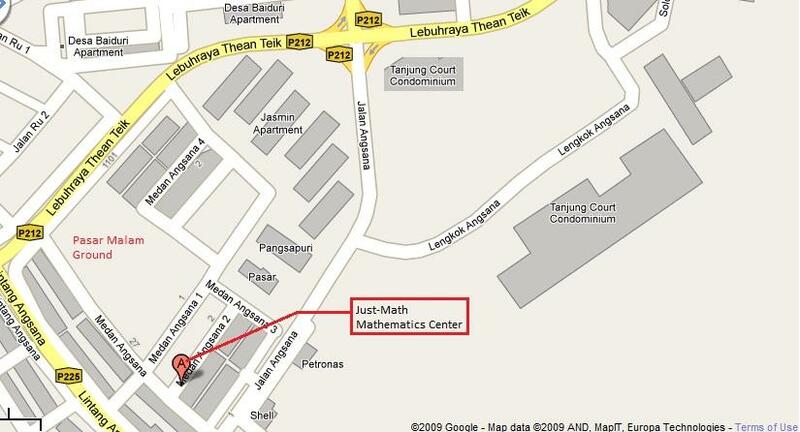 Looking for a good math center in Paya Terubong Penang? Read Further. Your child can master mathematics with out systematic learning systems. Imagine that your child goes through a systematic method of learning where every essential elements of mathematics is practiced until perfection. In such circumstances, your child will sure to emerge better in mathematics. We have put in enormous efforts to make our worksheet learning friendly where your child would not face huge difficulties as they progress along. We incorporate small incremental in each of our successive worksheets. The worksheets are also designed in a way that it incorporates all the essential elements of each topic in mathematics. This way, your child will not miss learning any essential elements. Each child learns following their own path. The path of learning will be determined by the child's own skills and ability. Your child do not have to struggle to catch up with the class norm. Instead he / she compete against his /her own abilities. The program is structured towards individual needs depending on their current math ability and skills.